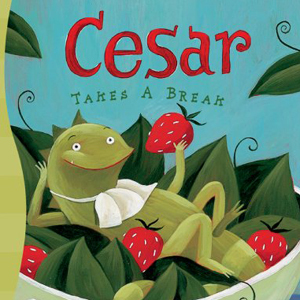 eAudio produces narration, music, and sound effects for e-books of children’s picture books. 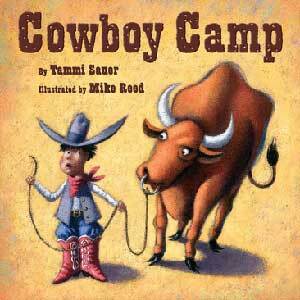 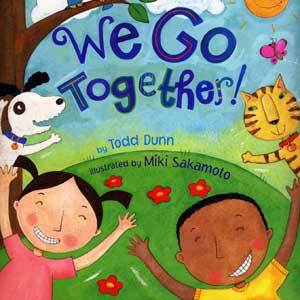 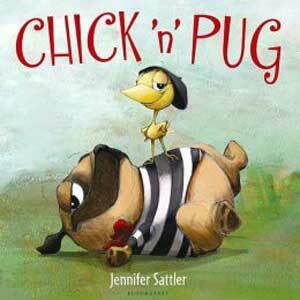 With clients worldwide, eAudio recorded some of the first picture books available on e-readers. 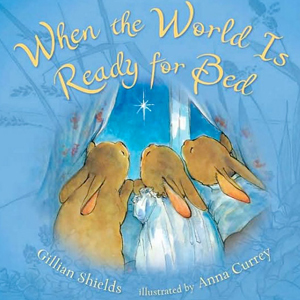 From whimsical tales such as Perfectly Arugula to peaceful lullabies such as When the World is Ready for Bed, eAudio produces high-quality performances that capture the spirit of each book.